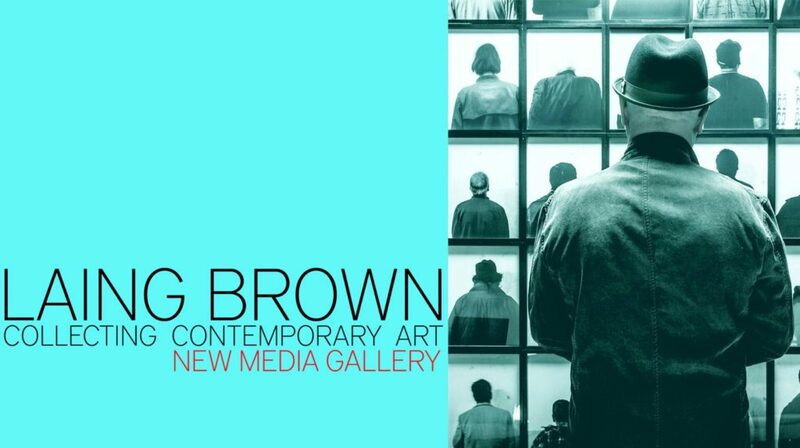 Laing Brown on Collecting Contemporary Art | BrownArtConsulting, Inc.
New Media Gallery is delighted to welcome Laing Brown who will share his extensive experience, personal insights and passion for art in an enjoyable and accessible talk: Collecting Contemporary Art. Laing lays out the 10 RULES for collecting contemporary art, and will speak to why collecting contemporary art is so worthwhile. A noted art collector, Laing and his wife Kathleen have more than thirty years experience in collecting contemporary art, travelling worldwide to work with leading gallerists, dealers, auction houses, corporate and private collections, public museums and other art professionals. Their devoted support of the visual arts is longstanding. Laing is currently a Board member and Chair of the Acquisitions Committee for the Audain Art Museum and a trustee of the Jack & Doris Shadbolt Foundation. Previous posts held by Laing include eight years as an external, expert advisor for contemporary, international art to the National Gallery of Canada Acquisitions Committee, Chair of the Board of Trustees of the Vancouver Art Gallery and President of the Contemporary Art Society of Vancouver (CASV). 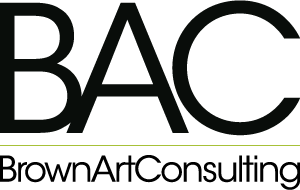 Laing is currently CEO of BrownArtConsulting, Inc. This entry was posted in Art Advisors, Art Market, BAC News, Collecting and tagged Art, Art Market, Artists, Audain Art Museum, BrownArtConsulting, Collecting, Collecting Talk, Conceptual Art, Contemporary Art Society of Vancouver, Lecture, Marcel Duchamp, Money, National Gallery of Canada, New Media Gallery, Painting, Photography, Sculpture, Vancouver Art Gallery, VIVA Foundation.